If you love Oprah Winfrey on her TV network, OWN, this will be good news for you. The mogul just signed a new deal that will keep her on OWN for the next seven years, through 2025. Now for the bad news (or maybe good — we don’t really know for sure yet). 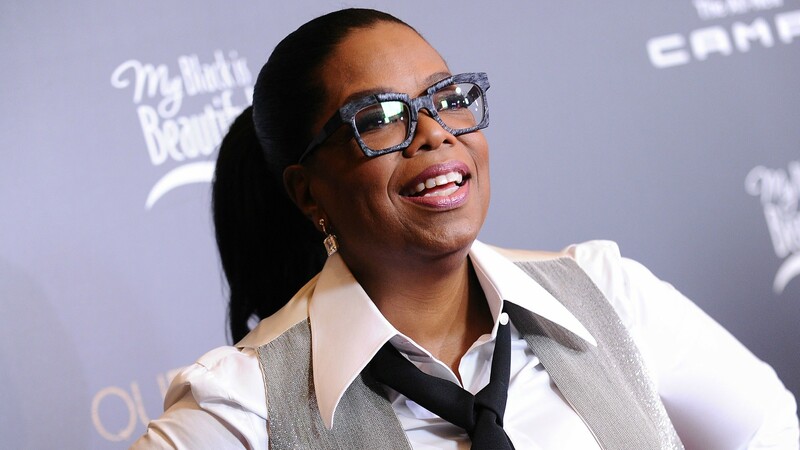 The deal is part of the sale of the majority of shares of OWN, which means Winfrey has gone from a 50-50 ownership partnership with Discovery Communications to Discovery Communications having a 74.5 percent stake and Winfrey having the remaining 25.5 percent. Discovery now owns the majority of the network, even though Winfrey will remain there for those seven years and will still act as the chief executive. This is the first time she’s been less than a half-owner since the network launched in 2011. This could mean Winfrey is starting to move her eye toward potential other future projects (like running for president). It could also mean that the 63-year-old star is thinking about (God forbid) retirement. But clearly if that’s the goal, it’s a ways away, as she’s still committed to appearing on OWN as well as her job as a guest correspondent for CBS’ 60 Minutes. This comes after years of low ratings and staff turnover at OWN, even though it’s long been the top-rated network for black women in U.S. markets. Hopefully, this deal doesn’t signal any major changes at OWN, and Winfrey will stick around for as long as possible.